A research team from the University of Waterloo, members of whom took first place at the the 2017 AquaHacking Challenge, have published research in the journal Nature that details progress on artificially intelligent water quality monitoring software. In the paper, Quantification of cyanobacterial cells via a novel imaging-driven technique with an integrated fluorescence signature, the researchers describe software that is capable of identifying and quantifying different kinds of cyanobacteria, which could make monitoring at water treatment plants cheaper and easier. Current testing methods, which typically involve sending samples to labs for manual analysis by technicians, take one to two days. Some automated systems already exist, but they require extremely expensive equipment and supplies. 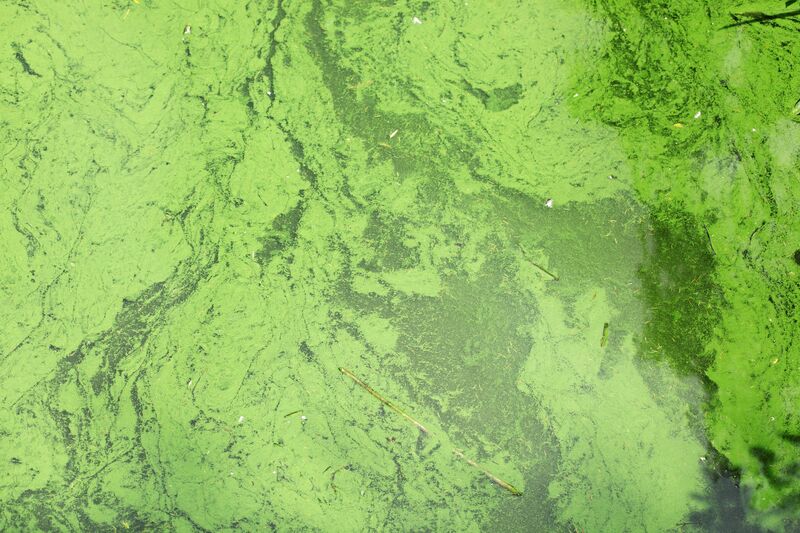 The research contends that “image analysis and processing technology has advanced to a level that enables good identification and enumeration of cyanbacteria and other algae in real (untreated) water matrices in a manner.” As such, the researchers are able to evidence a technology that is both rapid and automated, requiring little expense, and has a comparable level of accuracy with existing methods, but demonstrates a lower detection limit, which offers greater sensitivity. “The biggest difference [to existing technologies] is being proactive as opposed to reactive,” said Jason Deglint, co-founder of Sim Labs, to Water Canada last year. Jason Deglint, a coauthor of the research and member of the 2017 AquaHacking first place team, Sim Labs. Image Credit: AquaHacking. The researchers estimate it may take two to three years to refine a fully commercial sample testing system for use in labs or in-house at treatment plants. Using the technology to provide continuous monitoring could be three to four years away.